The Walbec Group is appropriately named after its founder, Walter Bechthold, and it's currently in its 3rd generation of family leadership. Walter began his career in this industry when he went to work for the State Highway Department back in 1917. He went on to gain valuable experience as a County Engineer for Racine County and was appointed the Racine County Highway Commissioner in 1920. All of this prepared him to showcase his entrepreneurial skills by partnering with Max Payne and Barnie Dolan in 1922 to form Payne & Dolan in Illinois. In 1932, Walter and Barnie bought out Max Payne's interest in the company and in 1934 Payne & Dolan completed their first two contracts as general contractors. 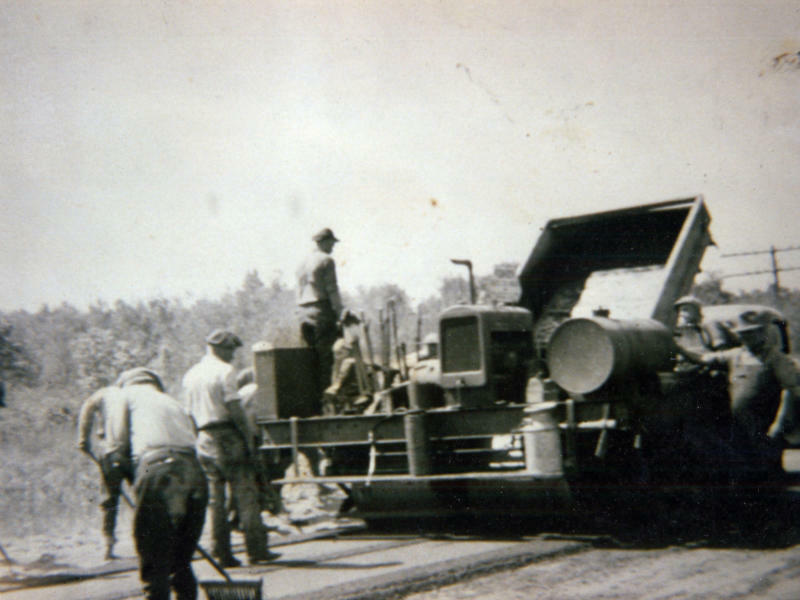 It was that year that they also bought their first two paving machines! In the mid 30s, Payne & Dolan contracted with the State of Michigan under the Works Progress Administration, a program that allocated money for relief projects and public works such as highways. This helped to employ many unemployed Americans. Throughout World War II, Payne & Dolan started working on military contracts such as airport runways and military complexes. 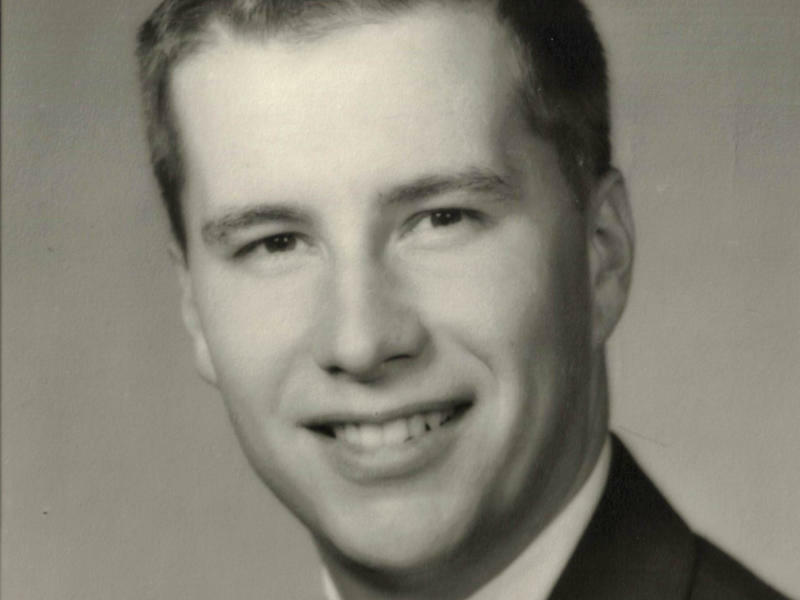 In 1959, Payne & Dolan split into two companies with the Bechthold family assuming ownership of Payne and Dolan of Wisconsin and Barney Dolan maintaining ownership of Payne & Dolan of Illinois. This was also the same year that Ned Bechthold, Walter's son, joined Payne & Dolan of Wisconsin. The company continued to grow by launching the Streets and Roads Company in 1960. 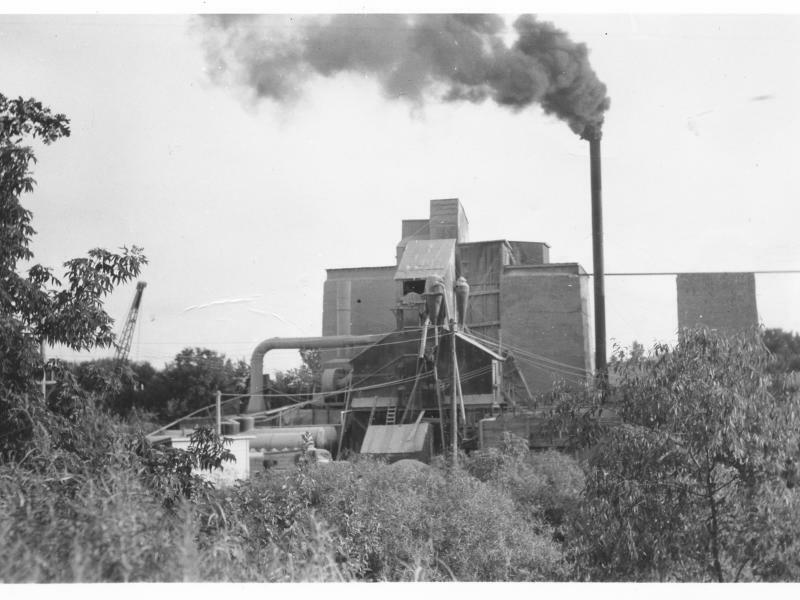 Payne & Dolan of Illinois closed in 1963 and Payne & Dolan of Wisconsin purchased its first aggregate deposit, Waukesha Lime & Stone, in 1965. In 1970, Payne & Dolan incorporated and in 1974, moved to its current corporate headquarters in Pewaukee. Payne & Dolan now has nine locations throughout southern Wisconsin, Michigan and northern Illinois. In 1979, Streets and Roads was renamed "Northeast Asphalt". NEA has three offices servicing the northeastern Wisconsin area. 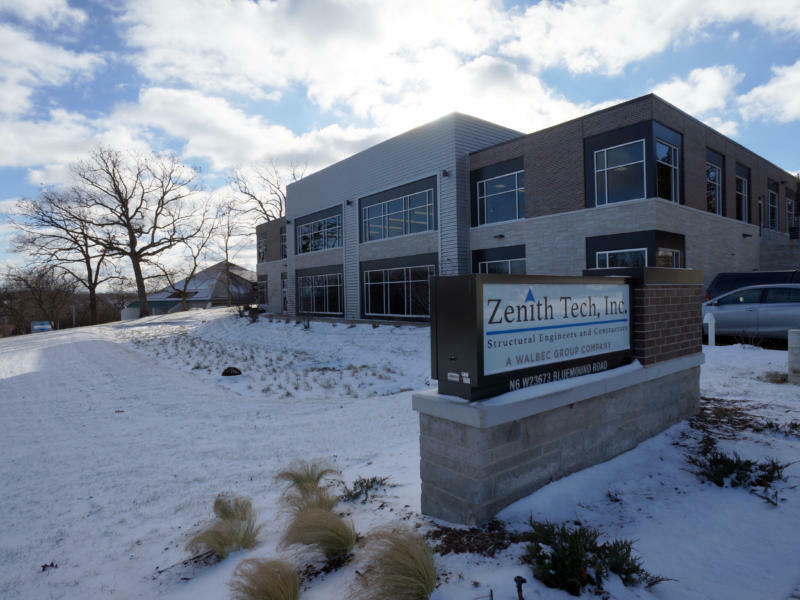 In 1983, the assets of Highway Pavers of Wisconsin were acquired and renamed Zenith Tech. 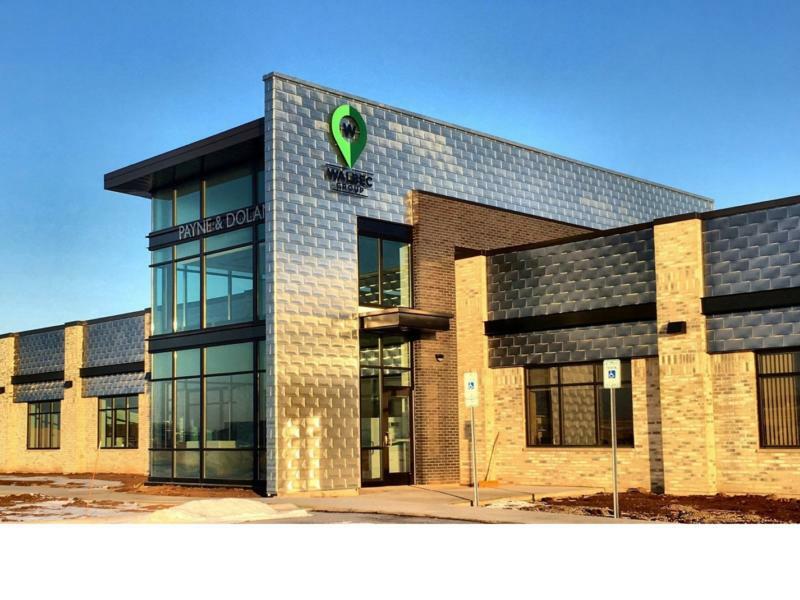 Today, ZTI continues to expand with their new corporate headquarters in Waukesha and other offices in Wausau, WI and Oakdale, MN. With projects in Wisconsin, Michigan, Minnesota, Illinois, Iowa and the Dakota's - the Zenith Tech team continues to grow. In order to better serve the needs of the family of companies, Construction Resources Management, Inc. was formed in 1986 as a Captive Service Company. This company not only provides all of the shared business services but also the Quality Management Services division, shops, plants, aggregate sites, and tank farm operations. Northeast Asphalt, Inc. moved into its new corporate facility in Greenville, WI. In 2016, the Walbec Group name was chosen to connect the family of companies and showcase "The Power of One". Throughout 2017, the Walbec Group has continued to place great value on making sure offices and facilities provide the team with the tools and resources required to exceed customer expectations. 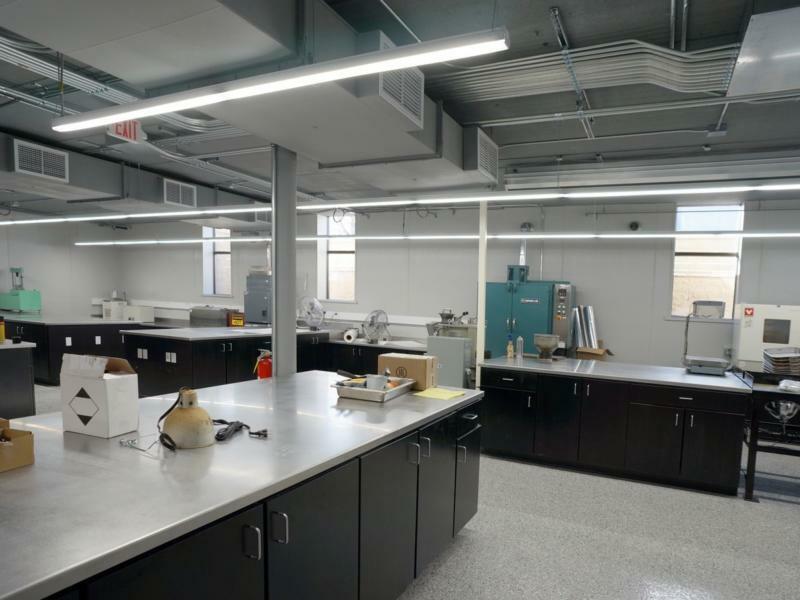 Payne & Dolan's Engineering & General Contracting Group completed a large addition to the Greenville location to house their growing team of engineers, construction managers and surveyors. Payne & Dolan, Inc. also opened a brand new asphalt plant in Waukesha, WI.